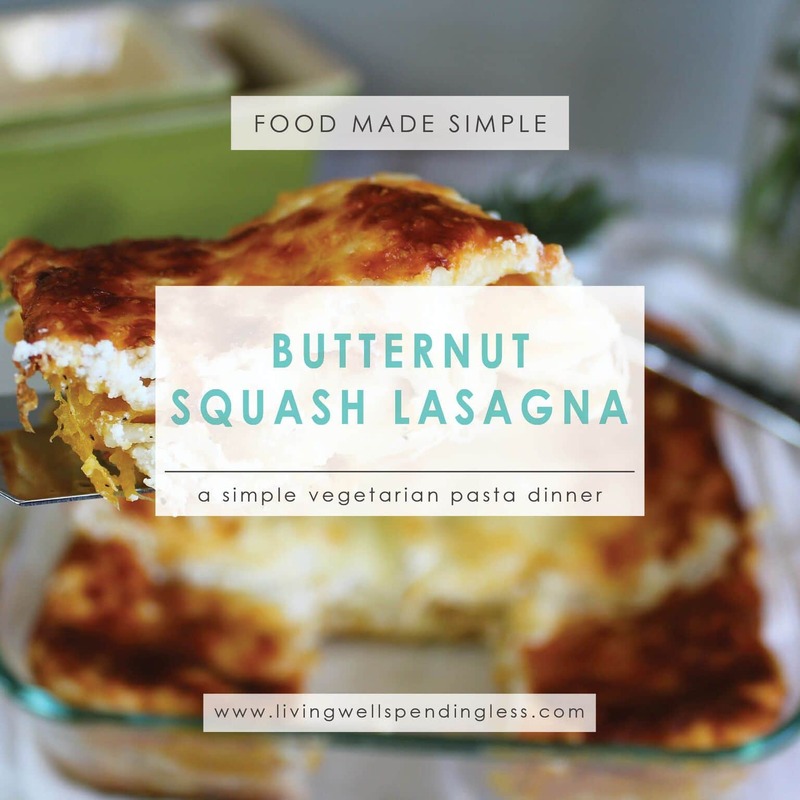 This super simple butternut squash lasagna has been one of my go-to recipes for years and years now–so long I can’t even remember where I first found it. It’s a dish so good that it always pleases vegetarians and non-vegetarians alike. Use our free and easy grocery list to make the grocery shopping easy! 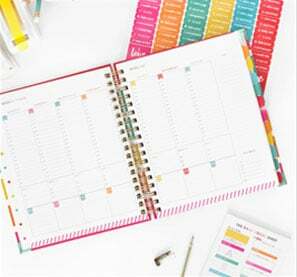 Simply opt-in below to have the Grocery List Printable sent straight to your inbox! GET ME MY GROCERY LIST! Even better, it is deceptively easy. It comes together in just a few minutes, but is still elegant enough to serve to guests. Plus it makes a great freezer meal if you partially bake it for about 30 minutes, then let cool and wrap well. This dish is a great way to add some variety into your weekday meals without spending hours in the kitchen. Step 1: In a medium bowl, add 1/2 cup Parmesan cheese, 1 teaspoon salt, and 1/4 teaspoon pepper to ricotta cheese and mix well. Set aside. Step 2: In mixing bowl, add remaining salt, pepper, and sage to squash. Beat for approximately 20-30 seconds until well blended. Step 3: Assemble lasagna. 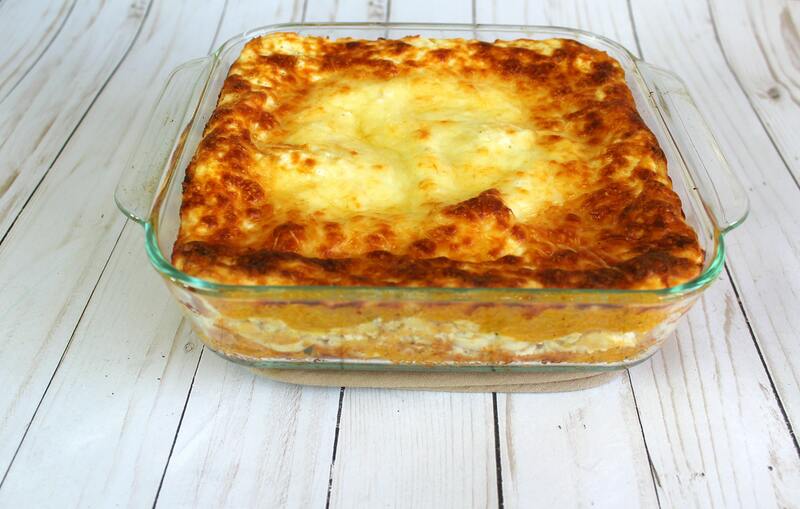 Coat a square 8×8″ baking dish with cooking spray, then start by placing 2 noodles in the bottom of the dish. Cover noodles with half of squash mixture, then add 2 more noodles. Divide ricotta mixture in half and add layer of ricotta over noodles, then add 2 more noodles and repeat layers until the second ricotta layer is at the top. 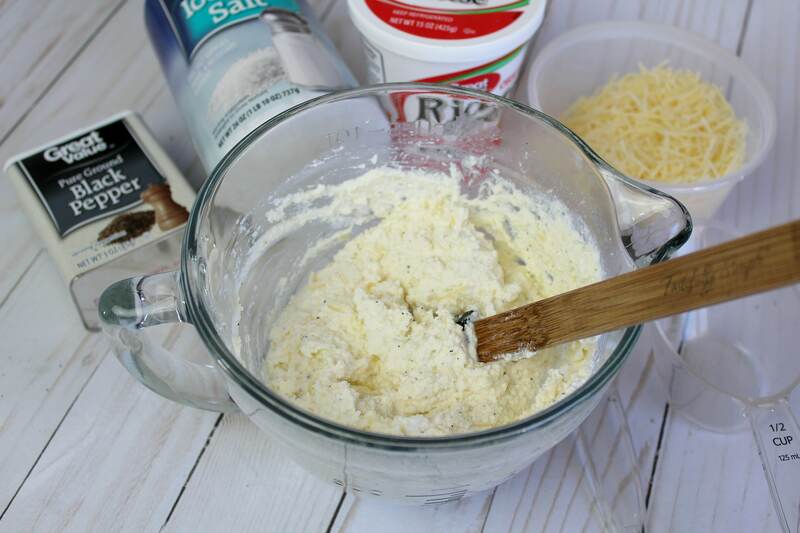 Cover ricotta with mozzarella cheese and remaining Parmesan cheese. Step 4: Preheat oven to 400 degrees. 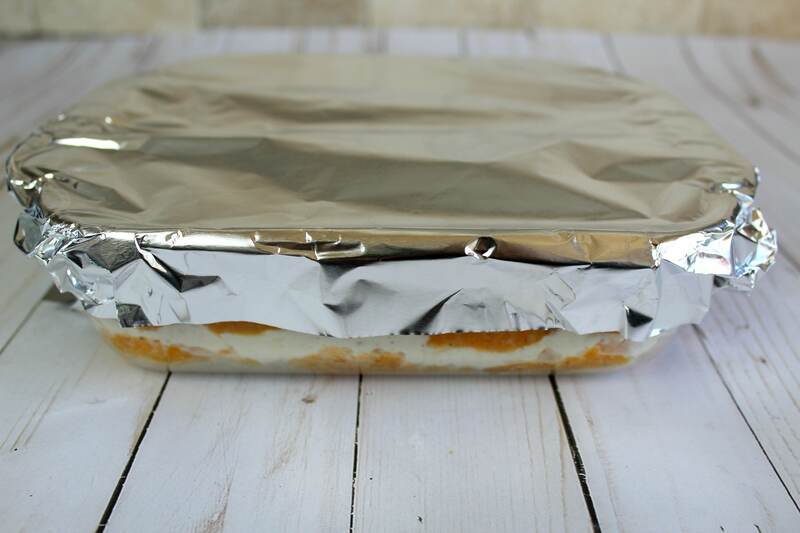 Cover lasagna with foil, making sure the foil does not touch the cheese! Step 5: Bake 30 minutes covered, then remove foil and bake 20-25 minutes more, until lasagna is golden brown. Let stand 10-15 minutes before serving. Deceptively simple, this family pleasing meatless dish comes together in just minutes! 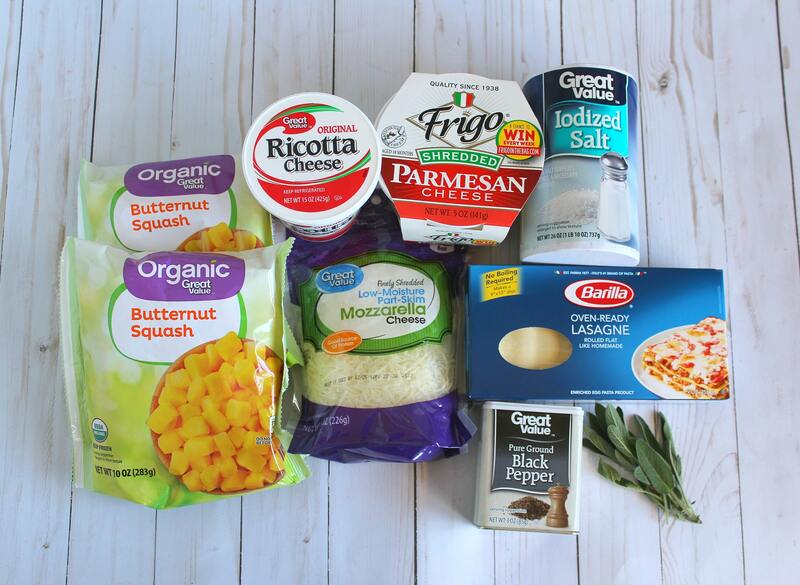 In a medium bowl, add 1/2 cup Parmesan cheese, 1 teaspoon salt and 1/4 teaspoon pepper to ricotta cheese and mix well. Set aside. 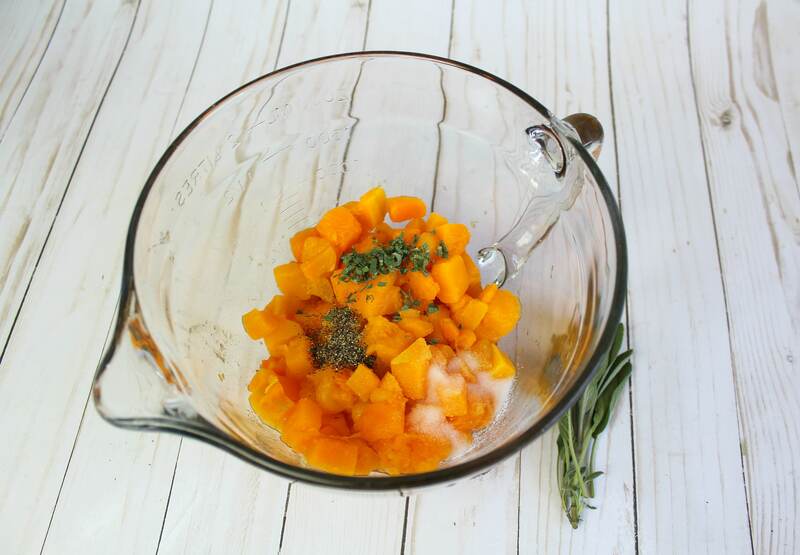 In mixing bowl, add remaining salt, pepper, and sage to squash. Beat for approximately 20-30 seconds until well blended. Assemble lasagna. Coat a square 8x8" baking dish with cooking spray, then start by placing 2 noodles in the bottom of the dish. Cover noodles with half of squash mixture, then add 2 more noodles. Divide ricotta mixture in half and add layer of ricotta over noodles, then add 2 more noodles and repeat layers until the second ricotta layer is at the top. 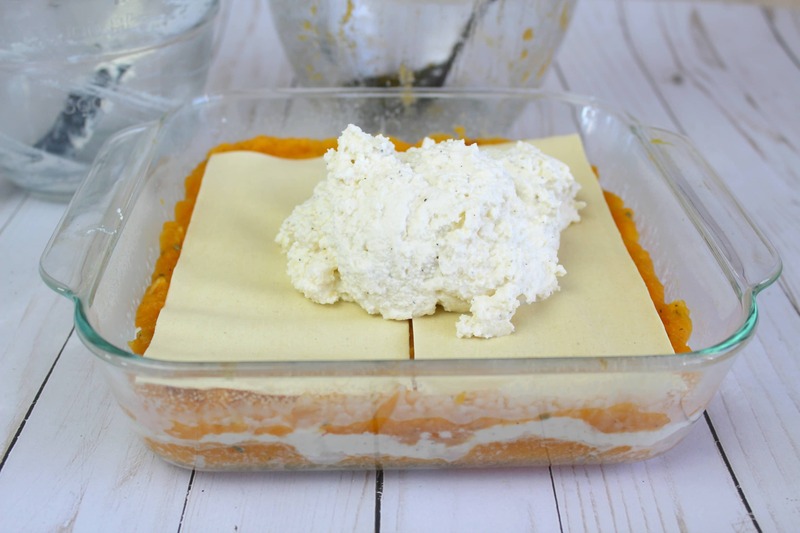 Cover ricotta with mozzarella cheese and remaining Parmesan cheese. Preheat oven to 400 degrees. 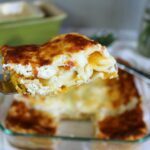 Cover lasagna with foil, making sure the foil does not touch the cheese! I’ve been addicted to butternut squash recently! It must be the weather change… and the fact that they’re on sale now. =) Using frozen, pre-cut squash saves a lot of time; this will make my meal rotation this winter for sure! Do no-cook lasagne noodles need additional liquid os the dish isn’t dry? This lasagna is amazing! 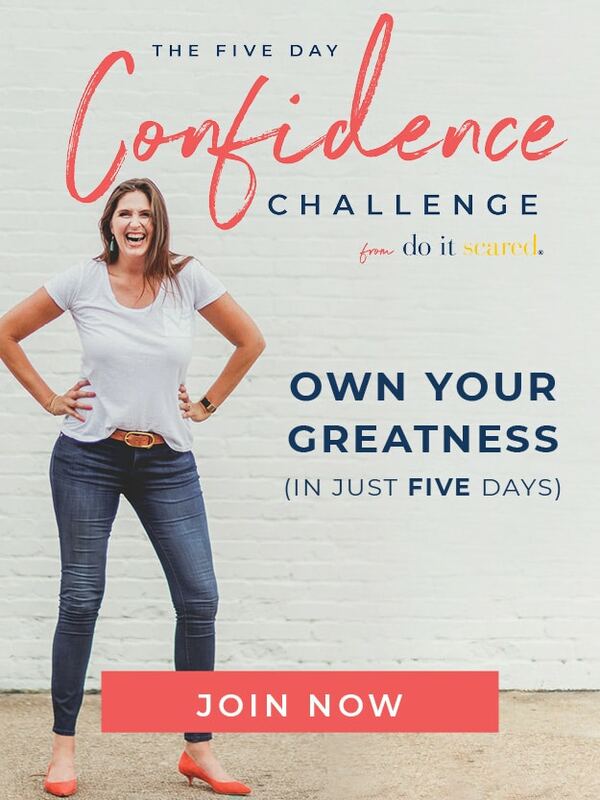 I want to make it again, but how is it when it is doubled? I’ve heard some recipes don’t always double well. You can easily double this recipe! But if you freeze it just be aware that it might give off a bit more water when reheated.